Starting a business sounds scary in the beginning. However, if you write down the steps it takes to start one and tackle each process one-by-one, you will come to realize it is not nearly as scary as it sounds. The funny thing about starting a business is no business owner truly knew what they were doing in the beginning. All they knew was that they had a passion for a niche industry they wanted to turn into their full-time or part-time job. Unfortunately, like all things in life, starting a business takes a lot of upfront money to get it going. Luckily in recent years, credit companies and banks have put an emphasis on and have even formed entire divisions to help people just like you start their own company. Commercial loans are no longer impossible to obtain and for many people, and they can be a necessary step with starting a business. In simplest words, a commercial loan is capital loaned to you by a money institution that helps cover business costs you could not afford on your own. Commercial loans vary in amount based on credit history and what you are using them for. 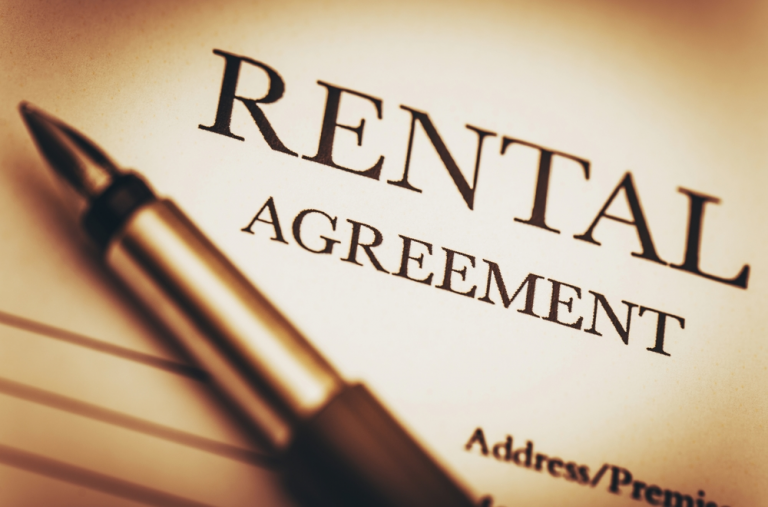 If you are applying for a commercial loan, you should count on there being interest. It is important to calculate the interest into the total loan you receive. What Are The Best Commercial Loans For You? Commercial loans are not a one size fits all deal. Different loans will work better for different business ideas. Take a look at six of the best commercial loans for you. The SBA is a government agency created to help small business whether it is mentorship, legal aid, or commercial loans. The way the SBA provides business loans is through lenders. This means you are not receiving a loan from the SBA directly. 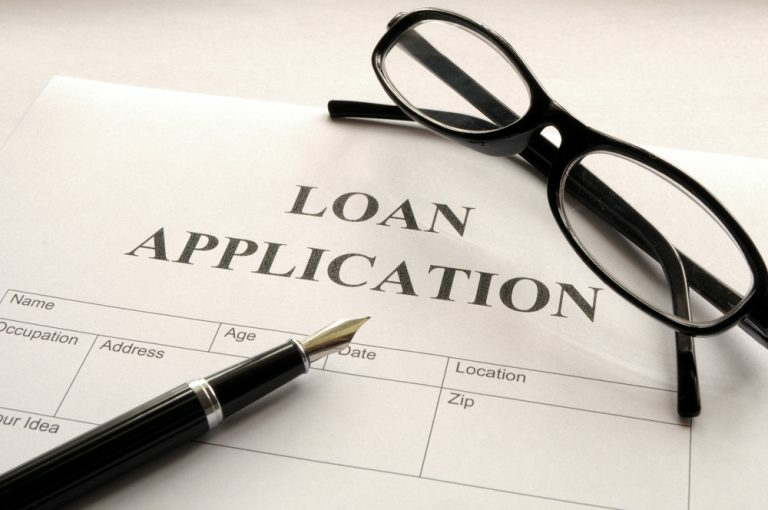 Instead, if a lender believes in your idea and would like to help you out, they may accept your request for a loan. The SBA is like the middleman connecting investors and entrepreneurs. These loans can range from $25,000 to over $5 million and are more often than not repaid in small monthly installments. There are some negatives to this option. The first being that although a lender may accept your loan request, the SBA only guarantees 50 percent of it. The other being that there is no certainty you will be approved by any lender. Microloans are a great option if you are starting a business and do not need an excessive amount of startup. Microloans never exceed $5000 and usually are considerably less. This is a perfect business loan perfect for small business entrepreneurs who need extra cash for inventory or business operations. While agreement of a loan between a financial institute and an entrepreneur, sometimes having a line of credit is more than enough to get your business off the ground. If you have good credit, you might apply for a business card and get an idea of what your limit is. Many business credit cards have no interest for 12 months and some sort of cash back bonus. This option gives you 12 months interest-free to get your business up and running. Just ensure you are on top of your spending and able to repay it all by the 12-month mark because interest rates for these credit cards are high. 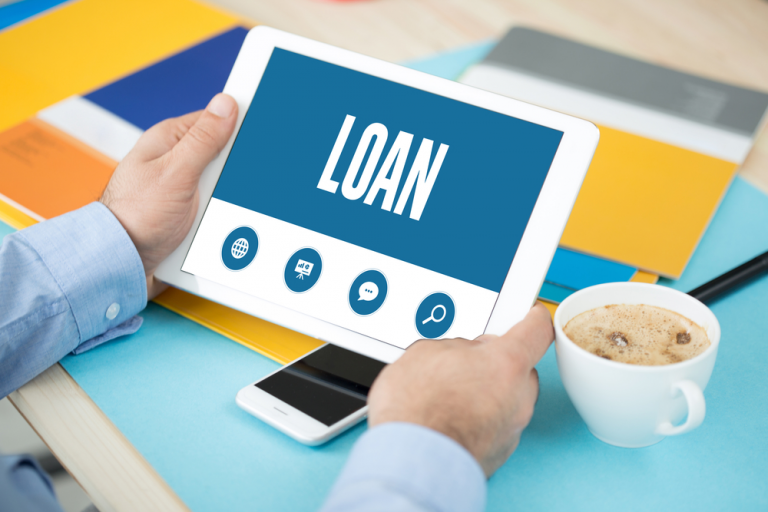 Online small business loans have become increasingly popular over the years due to their generous features and ease of applying. There are numerous online loan aggregators that offer various loan programs for different business types. These loan programs typically do not require a minimum credit standing and offer longer repayment terms than other funding options. The only setback with these lenders is that they typically require you to have been in business for six or twelve months and have a minimum monthly revenue. If you are trying to get start-up capital, this may not work for you. Short-term loans are fast moving loans. These loans typically come with 10% or more in interest and need to be paid back within 18 months. Due to the fast pace repayment of these loans, they are typically only a good choice if your company already has leeway to making back the money loaned within the year. If you are starting a business that requires a lot of expensive upfront equipment, an equipment loan is a business loan that is a great fit for you. Equipment can be expensive regardless of the industry you are working in, and lenders realize this. Equipment loans typically do not exceed $250,000. Whether you are on the verge of starting a multi-million dollar business or are trying to open a mom and pop shop in your hometown, business loans are always a great idea to help you excel your business plan and take it to the next level. There is a business loan out there that will fit your idea perfectly.